Clean jet fuel. 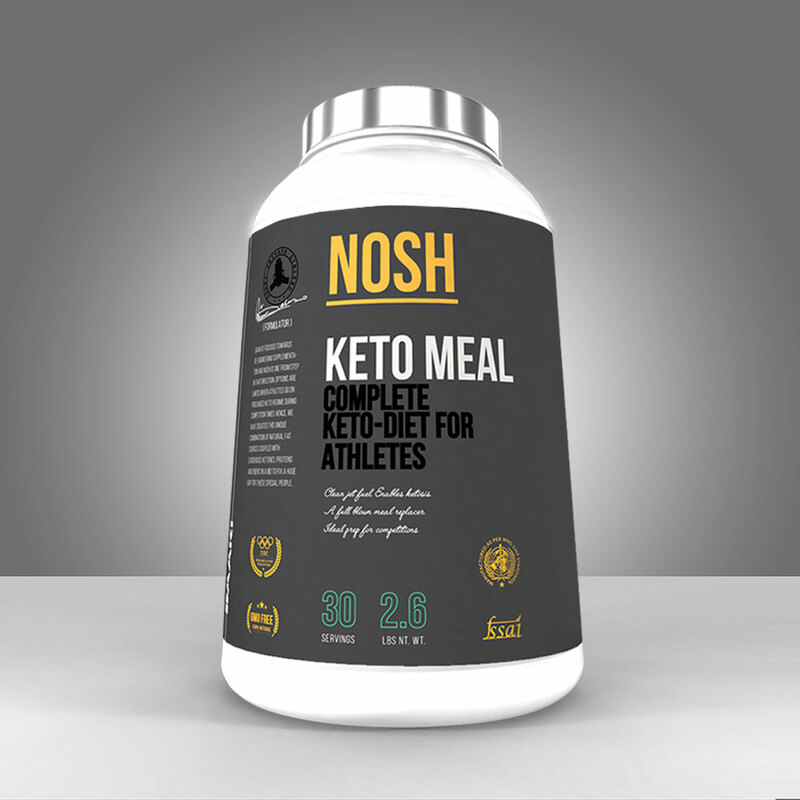 Enables ketosis. A full blown meal replacer. Meal Replacement: Consume between meals - empty stomach. Do NOT consume food 1 hr. prior/post intake. 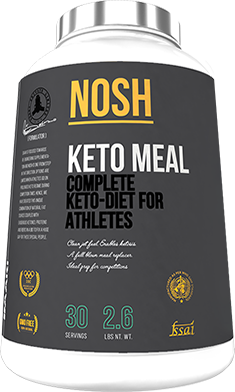 Add 1 scoop of NOSH in 350 ml of water/milk.Shake well before use. Best before 24 months of manufacturing. Do NOT exceed recommended dose. Overdose may cause nausea / diarrhea / bloating. Do NOT use for more than 12 weeks as continuous usage. Unload for 1 week before starting subsequent cycle. Consult your physician before using this product if you are taking any medication or are under a physician's care. Do NOT consume if exposed to high blood pressure. Discontinue use if you experience any adverse reaction to this product. Only intended for use by healthy adults, 18 years and older. Keep out of reach of children. Not for lactating/pregnant women.